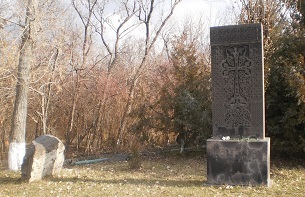 (հայերեն https://aga-tribunal.info/hy/3-9-2018_hy/ на русском https://aga-tribunal.info/3-9-2018_ru/) This year is the 100th anniversary of the massacres of Armenians in September 1918 in Baku made by the genocidal tandem of Turkey and Azerbaijan. The massacre was not only in Baku itself, the troops of Turkish general Nuri-pasha on their move to Baku had destroyed dozens of Armenian-populated villages and killed many thousands of peaceful Armenians. 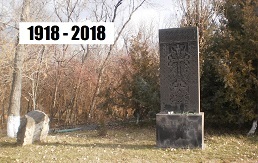 To acknowledge the fact of Armenian Genocide in Azerbaijan in Armenian in Russian This year, 2017 is 30 years since the beginning of the first forced mass exodus of Armenians from Azerbaijan, of the heroic Armenian village Chardakhlu. 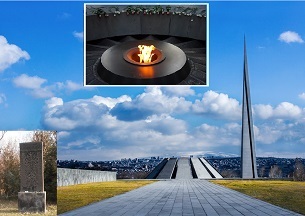 (in Russian – https://aga-tribunal.info/aga-15/) The issue of recognition of the Armenian Genocide in Azerbaijan (AGA) is directly connected with the issue of the rights of refugees-exiles and with the international recognition of the Republic of Artsakh, that heroically won the fascist Azerbaijan in the war. 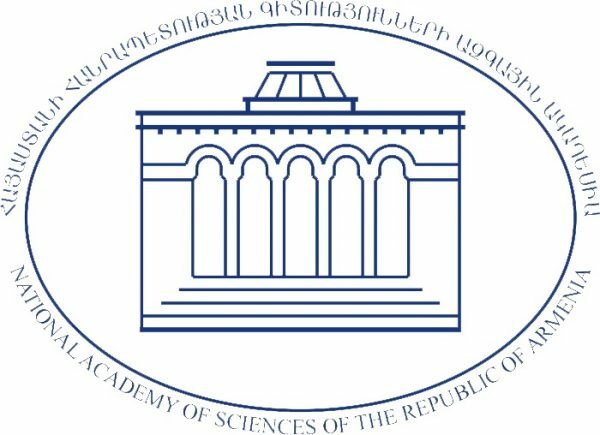 The legal recognition of the AGA is the key to the resolution of the Karabakh issue. 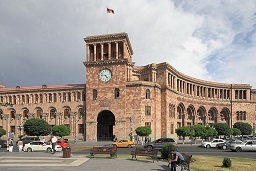 (Same in Russian – https://miaban.ru/themes/gen-in-azer/gaa_11-6-2018_rus/) A regular meeting of the “Yerevan Group on the Legal Recognition of the Armenian Genocide in Azerbaijan” (YG) was held on June 11, 2018, in Yerevan in the press center of the “Noyan Tapan” news agency.